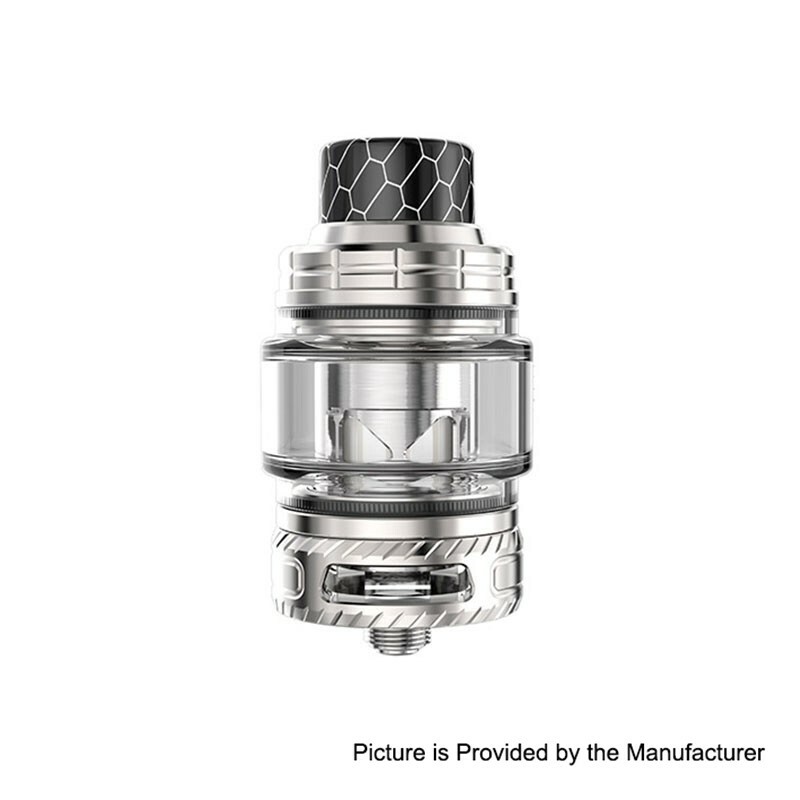 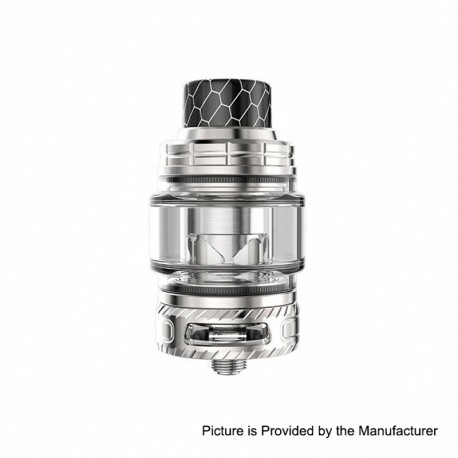 The authentic Smoant Naboo Mesh Tank is a 25mm sub ohm tank with 4ml of juice capacity. 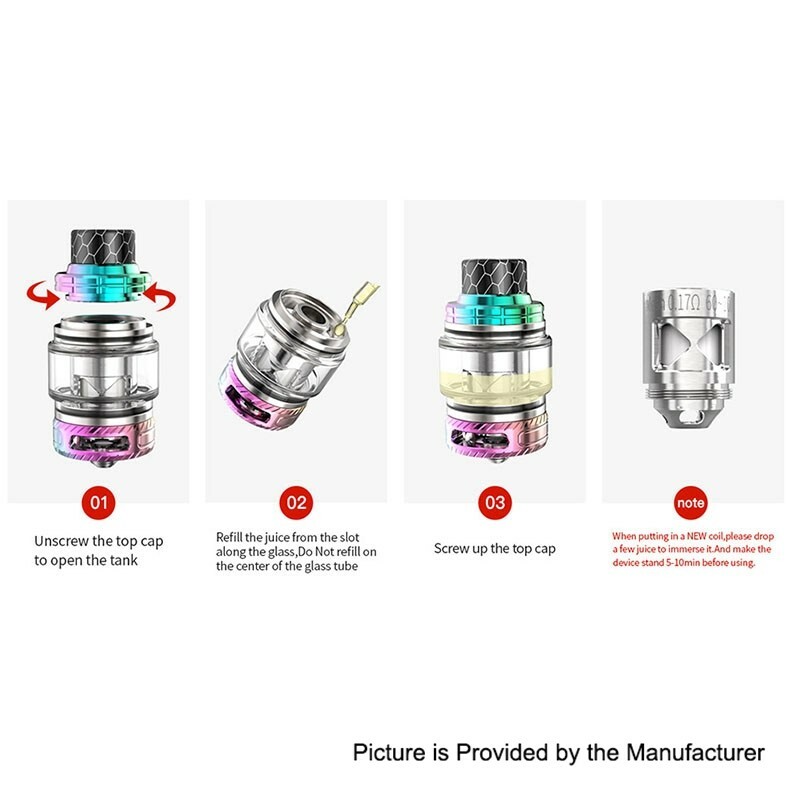 It supports two kinds of mesh coils, the Mesh 0.18ohm coil for 40~80W power and the Mesh 0.17ohm coil for 60~100W power. 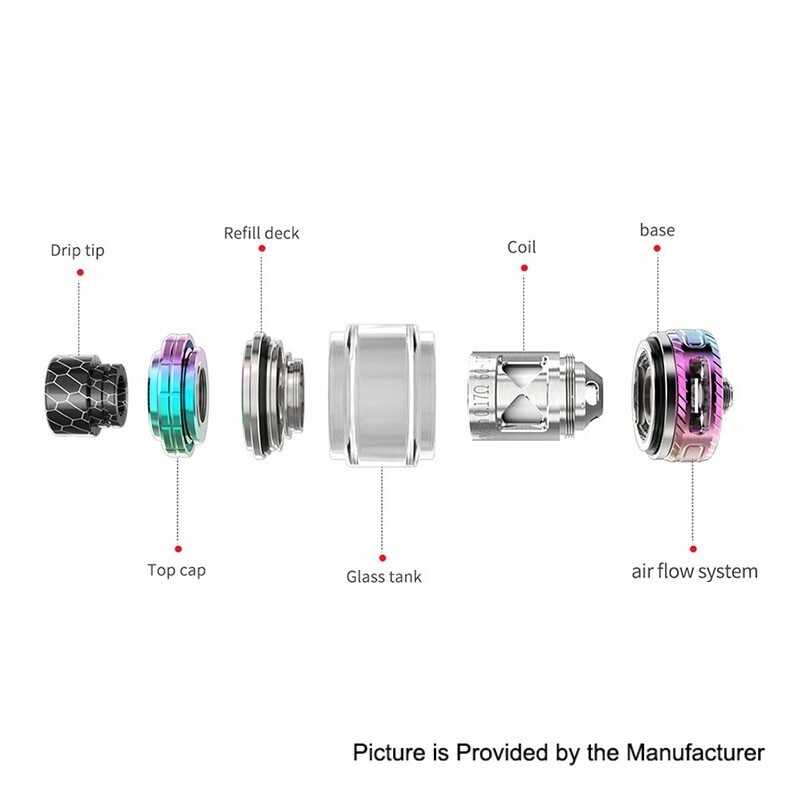 The tank comes with adjustable airflow control system for optimal flavor.